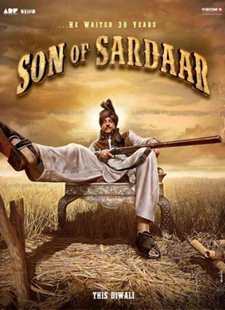 Bichdann Lyrics of Son Of Sardaar : Bichdann is a beautiful hindi song from 2012 bollywood film Son Of Sardaar. This song is composed by Himesh Reshammiya. Rahat Fateh Ali Khan has sung this song. Its lyrics are written by Sameer. We also have 'Bichdann Video' for you.